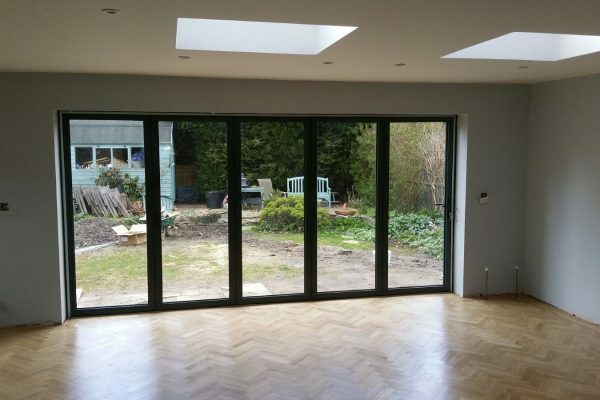 We are Building Designers providing quality architectural services in Surrey, Hampshire and Berkshire.  We are Building Designers who provide high quality designs and drawings for residential extensions including loft conversions and internal alterations. 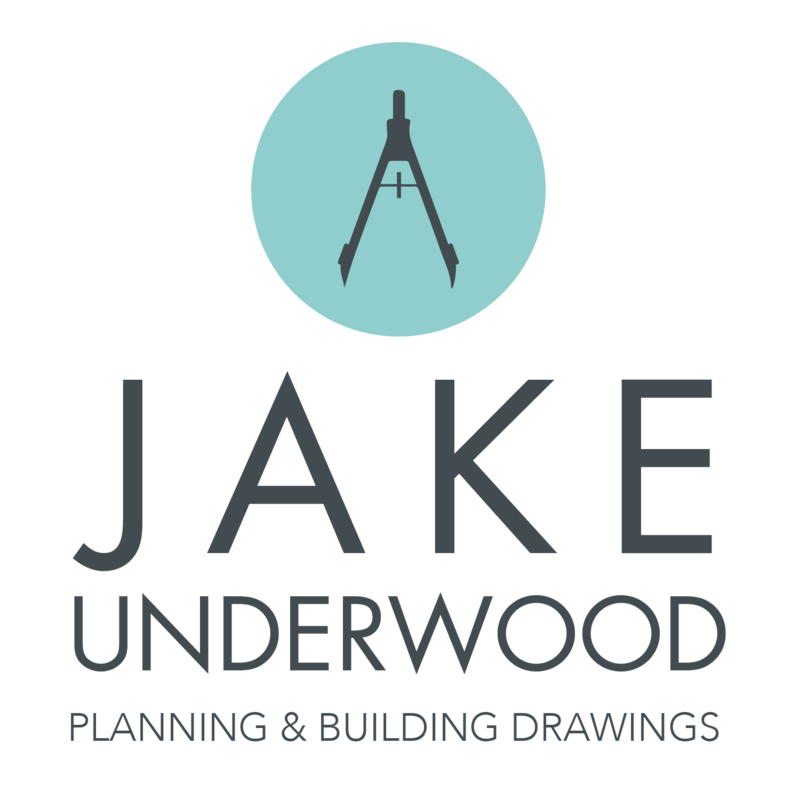 As well as designing and creating your planning drawings we can take you through the planning process. We will act as your planning agents and liaise with the local authority until you gain approval. 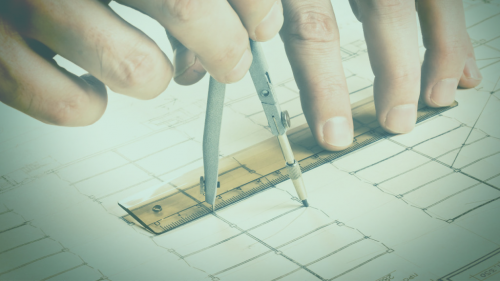 All of our building regulations drawings are compliant with the latest building regulations. We will always strive to achieve an unconditional approval and will work closely with the local authority until you do. If amendments need to be made or further information is required, we will submit revised details free of charge. 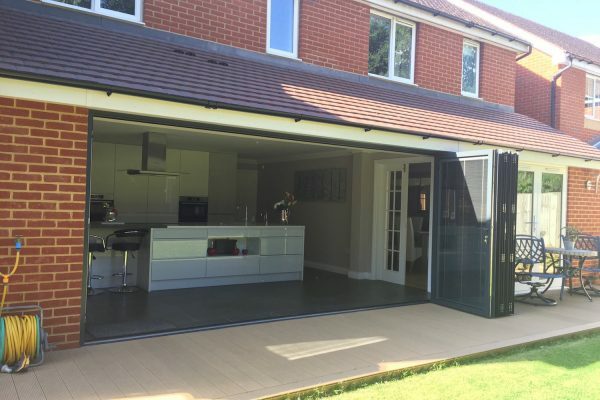 We will work with you before, during and after the build to ensure the work planned for is carried out as per the drawing. We will also be on hand to help with any questions you have regarding the build as it progresses. 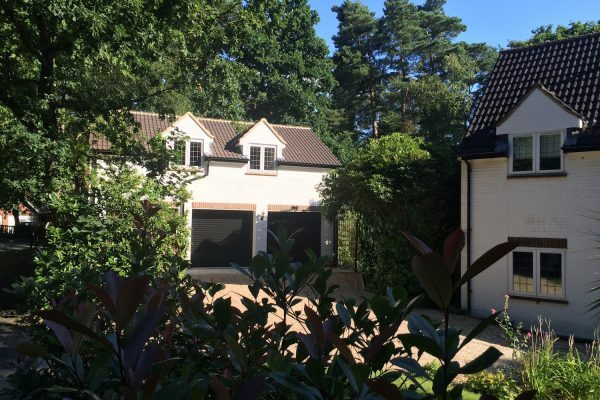 We cover Surrey, Hampshire & Berkshire. If you have a project planned please get in touch to find out how we can help.